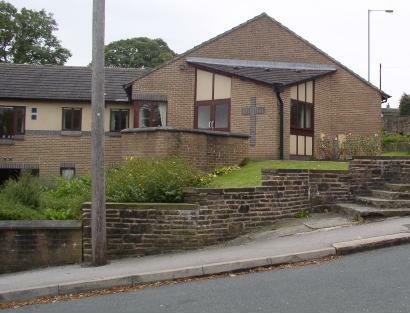 Oxenhope Methodist Church is on the left as you reach the centre of the village from Keighley on the Hebden Bridge Road. At the mini roundabout, either turn left then immediately right - the church is at the top on the left - or cross over the mini roundabout and follow the main road round the next corner and take the second left in which case the church is on your right. Parking is by arrangement with the adjacent flats which are built on land formerly owned by the church. About 4 children aged 3-5 years attend occasionally.